This page is a launchpad for some of the projects I am developing, research I am conducting, and programs I am offering. 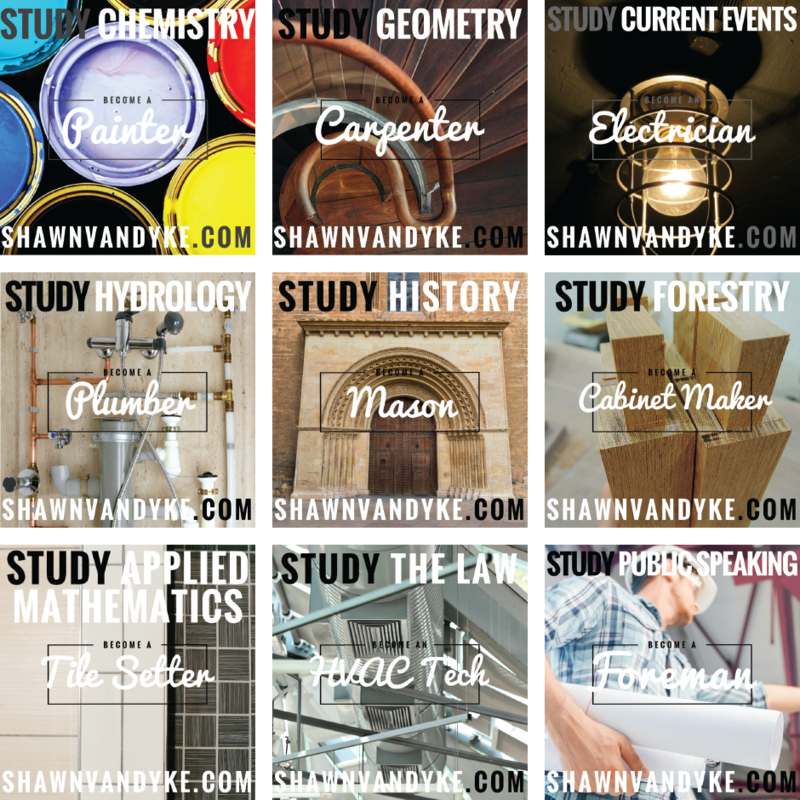 Check out the current postings below and contact me if you have any questions or have an idea for a project that will help change the way the world views the trades. Are your trapped in The Craftsman Cycle? This brutal cycle is a never-ending loop of urgent tasks and responsibilities that keep contractors from gaining traction toward their important goals. There is a way out – TAKE YOUR PROFIT FIRST! Profit First for Contractors addresses the major struggles contractors face and provides clear and actionable guidance on how to overcome them. Shawn shows contractors how to go from simply getting by to becoming permanently profitable. This book is for every construction business owner who dreams of prosperity. Profit First for Contractors (PFC) puts permanent profitability within reach of every construction business owner. 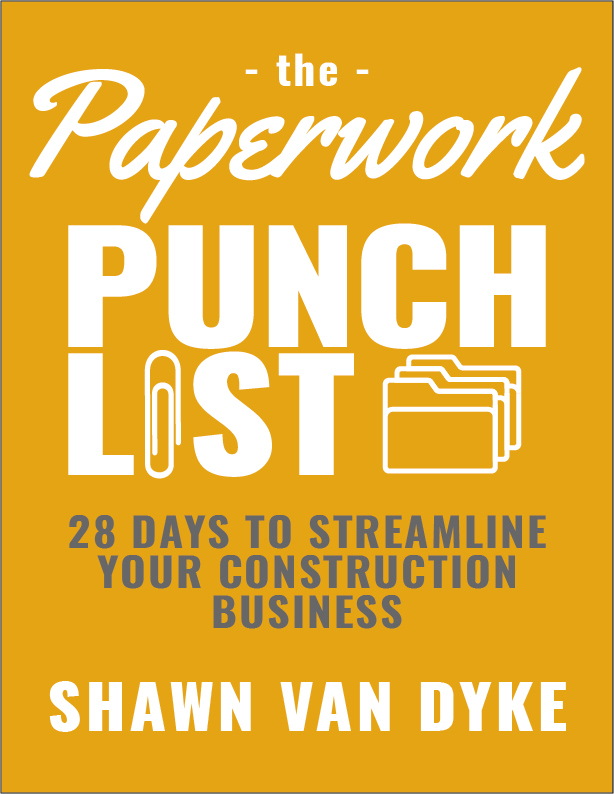 Buy Profit First for Contractors on Amazon. Join me for a day of business training and planning on Friday – May 24, 2019 at Tradecraft Industries in Denver, CO.
ALL DAY: Networking Breakfast starts at 7am. Event ends at 5pm. HAPPY HOUR to follow the event. Click the button below to learn more about the event. Get EARLY BIRD pricing now. Check out the VIP package. When you get focused on the right things for your construction business, then you will run a better construction business. When you run a better constuction business, then you will make more profits. When you make more profits, you might get stressed. Watch this video with my client, BJ, and see how I helped him deal with all the cash he is making. The old way of getting projects is broken. Architects design projects without knowing the real costs involved. This creates a problem for the architect and the homeowner and frustrates the contractors bidding on the work. Click the button to read the post. Many construction companies claim to offer the best service and they market these services in the same way. They plaster beautiful pictures all over social media of their process, their projects and their products. The problem is your customers don’t care about you, your process, or your products. Click the button below to learn the #1 thing your customers care about. Most contractors are not making a profit. This makes you feel uncertain about how to grow your construction business. Shawn sat down with Spencer Powell and dove into why profit in your construction business must come first. Listen to this episode to learn what profit actually means, and how to leverage your daily bathroom habits into making money for your construction business. Seriously…we all do this. Check out the episode. I read a few books each year. I listen to a lot more. In fact, I consumed 62 books in 2018. 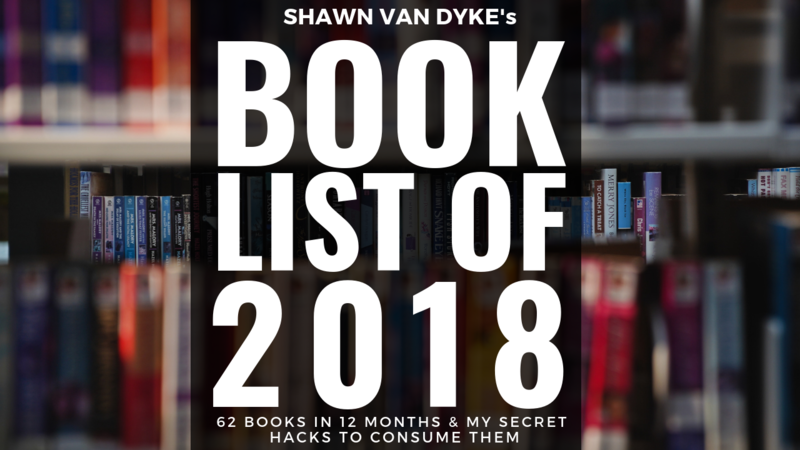 Click the button below to read a review of some of my favorites, and learn my secret hacks to knocking out your book list goals. You can also sign up to get on my monthly book review list. Register for this FREE Training by clicking the button below. This Free Training Will Show You How You Can Start Charging For Estimates Today. Shawn is a Fine Homebuilding Brand Ambassador and writes for its Building Business blog. He has traveled the country as a featured speaker with FHB, appeared on the FHB podcast, and been a contributor to the KeepCraftAlive campaign. Click the button below to see Shawn’s work with Fine Homebuilding. An online review is the new “word-of-mouth” marketing. Word-of-mouth marketing is only as good as the words people are using to describe you. How have I helped you run a better construction business? SKILL THE LABOR GAP: the Blueprint for Recruiting, Hiring, and Training the Skilled Labor You Need Today is the latest book project from Shawn Van Dyke. He is currently conducting research for the book and would love to have your opinion. All participants in the research will receive a free DRAFT COPY of the book prior to publishing. the SKILLED TRADE | SOUND BUSINESS project is an on-going research project I am conducting with professionals in the construction, skilled trade, and design industries to gather information about what they do, why they do it, and their greatest needs in growing their businesses.